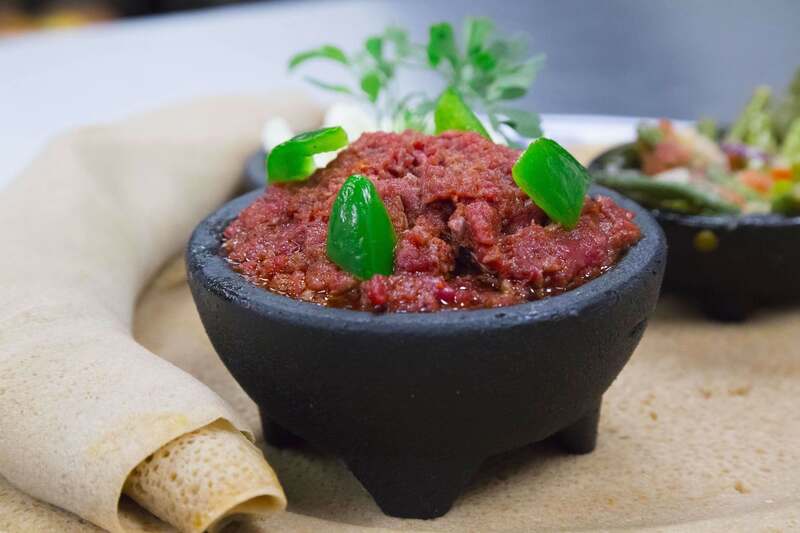 This is a traditional Ethiopian dish called Kitfo. It is minced beef, mixed with spiced butter. 510-932-0345 contact me for more information. The best Kitfo restaurant near Santa Cruz. Why should you try kitfo?